After our 2018 User/Con, I began to work towards help plan our next VMUG meeting during summer of 2018. This experience was not only my first VMUG I attended locally, it gave me an idea what VMUG’s were all about. It also helped me get a feel how our Sr. Leader ran meeting. 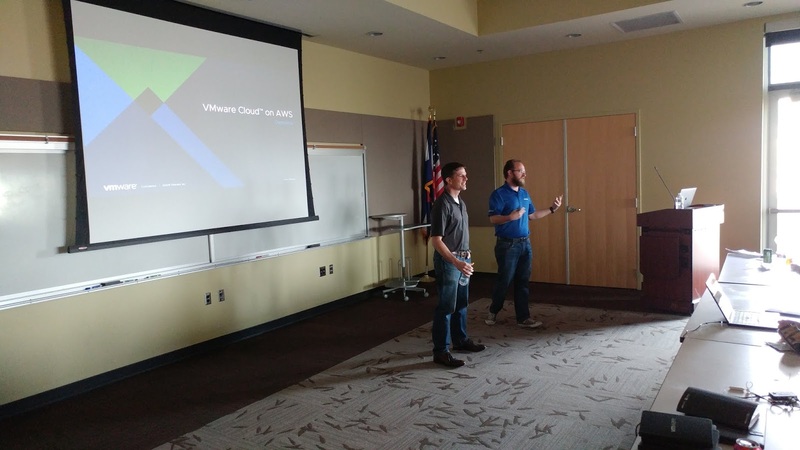 Our track was focused on virtual networking, so we talked about NSX with out sponsor Arista Networks. Once the meeting concluded, I said to myself, “I can do this” lead a meeting, ushering the conversations, and moving the agenda. See, I’ve never spoke in a public setting before and I never planned on doing so. Part of joining the VMUG was to use this platform as my own Toastmasters, and felt it would help me progress my career. If it didn’t at least I’d be good speaker. I proceeded to plan and look for sponsors for our next meeting. 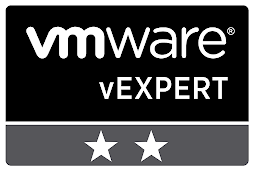 I leveraged all tools disclosed to me by the #vCommunity, Twitter in particular and reached out to our local VMware representatives. Our next track was storage related, so I hit the heavy hitters in this space. NetApp, HP, PureStore. 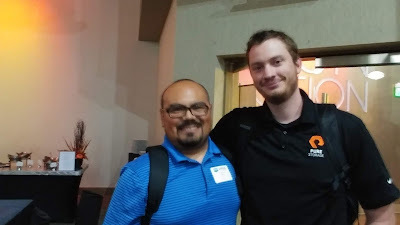 Figured, if we could get Cody Hosterman to come and speak about VVOLs, that would be awesome. Reach out via Twitter, and long-story short he said YES!. This was great because after a few calls with Pure, with input from us, Pure coordinate everything for us. All we did was developed the agenda and conducted our meeting. We had a successful turn out, and everyone had fun. 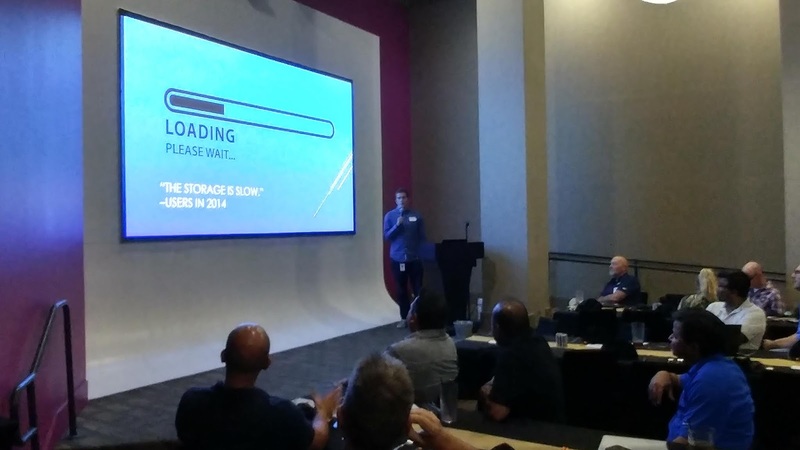 That was our September meeting, since then Cody has gone on a VMUG roadshow, evangelizing VVOL greatness. I used the same tools and strategies from the past to locate a sponsor for our December meeting, with great success. We even found a permanent location to accommodate our north metro members. Since I am still learning the products and getting my hands dirty through Hands on Lab (HOL) since my lab is in boxes right now. I haven’t been able to partake much during technical talks, I’ve had to rely on my other leaders to ask question to drive conversation. A definite plus when you have multiple leaders running the show. Couldn’t do it without my co-leaders. I know with time, I will be capable to hold my own and knowledge will come with time. I’m not that worry about, it's not all bad, I can pick up some things it’s not all over my head. 😊 But if I can be a bit vulnerable, at times it makes me feel a bit insecure. Because I want to be engaged in all the nerdiness these meeting offer. But it's a journey, not a sprint. Just have to remind myself every now and then. Finally, I want to end with this. This platform has really help me break out of my comfort zone. I've met a lot of people through VMUG, I would have never met if I wasn't doing this. I found great joy meeting people and talking to them about their journey in life. 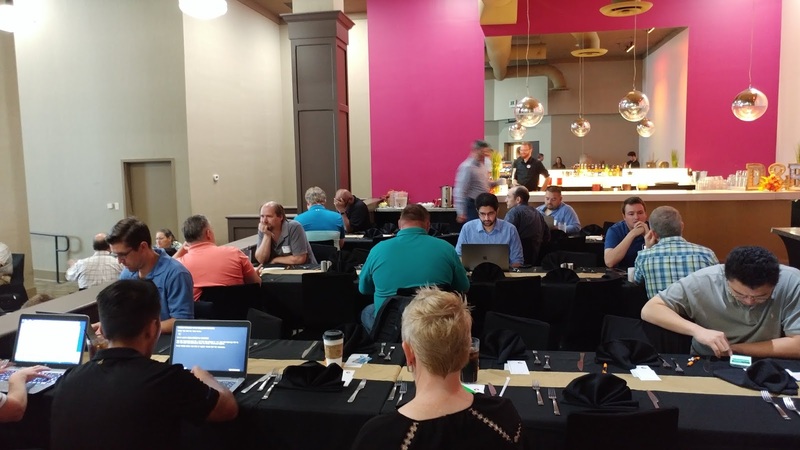 It’s the reason why I blog and went head-first into leading my local VMUG. There are times, where I feel like I don’t know what I am doing. But I tell you what, I’m having fun doing it. 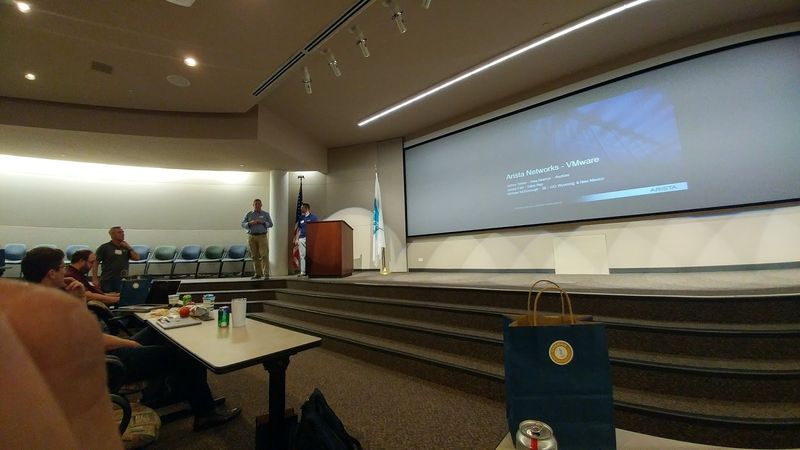 Here are some pictures from our last of VMUG Meetings in 2018: Enjoy!